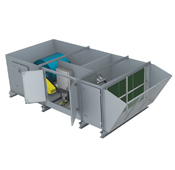 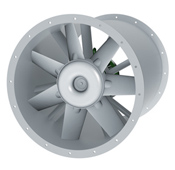 Aerovent has earned a reputation for quickly adapting to the needs of the industry and developing solutions for the most demanding air moving applications. 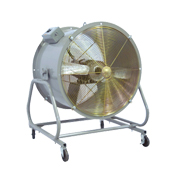 With an unmatched variety of Axial Fans and Centrifugal Fans, in addition to a full line of Air Make-Up units, every fan is customized to your specific needs. 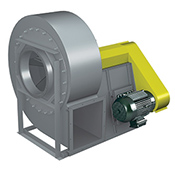 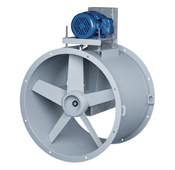 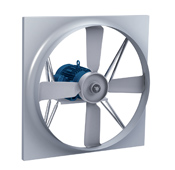 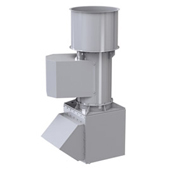 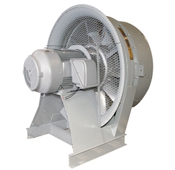 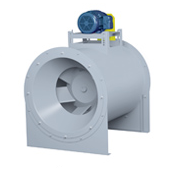 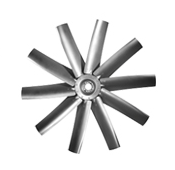 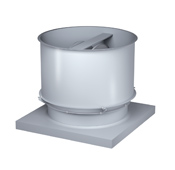 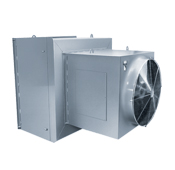 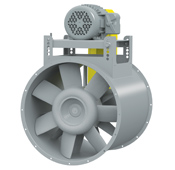 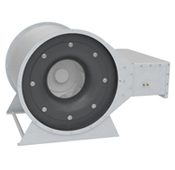 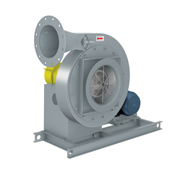 Because when you choose Aerovent products as your fan manufacturer, you can rest assured that they will have the right fan to meet your exact requirements.